“Organic food” is food grown under a system of agriculture without the use of chemical fertilizers and pesticides with an environmentally and socially responsible approach. This is a method of farming that works at grass root level preserving the reproductive and regenerative capacity of the soil, good plant nutrition, and sound soil management, produces nutritious food rich in vitality which has resistance to diseases. 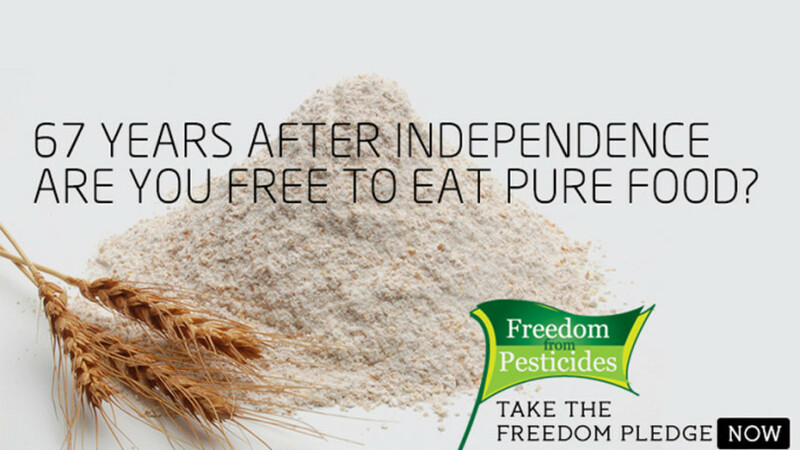 The Government of India has defined & regulates the use of “India Organic” logo as per National Programme for Organic Production (NPOP) standards of India. The national programme involves the accreditation programme for Certification Bodies, standards for organic production, promotion of organic farming etc. The NPOP standards for production and accreditation system have been recognized by European Commission and Switzerland as equivalent to their country standards. Similarly, USDA has recognized NPOP conformity assessment procedures of accreditation as equivalent to that of US. 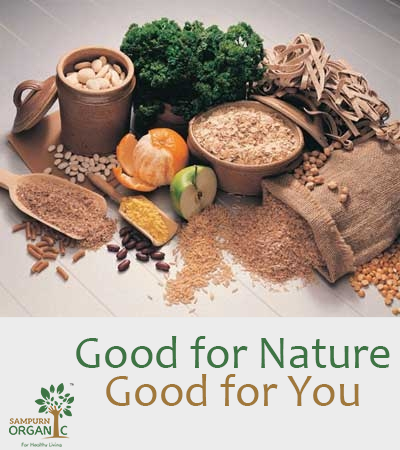 With these recognitions, Indian organic products duly certified by the accredited Certification Bodies of India are accepted by the importing countries. The development of organic standards was designed to provide consumers with a food labeling process that they could trust to reflect high-quality standards in food production. 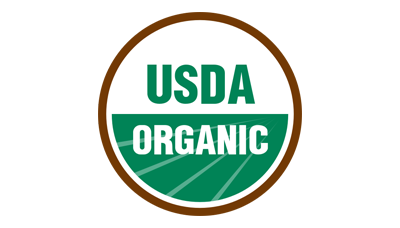 Certification is the process by which the consumer is assured that a product marketed as “organic” is in compliance with production and handling requirements set forth in USDA regulations. All producers of organic food, livestock, and fiber crops as well as handlers or organic products must be certified (except growers who gross less than $5000 and retailers). Growers and handlers submit an Organic Farm Plan or an Organic Handling Plan to a USDA accredited certifying agent detailing their growing and handling methods. On-site inspections are conducted by certifying agents to verify submitted plans. Methods and materials used in production must meet standards set in the new regulations. Clear documentation of methods and materials must be kept. There must be a paper trail tracing a product back to its production site, enabling verification of production methods and materials. What is India Organic certification? 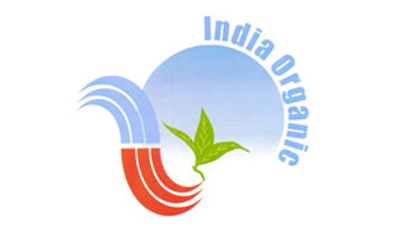 A logo – “India Organic” is granted on the basis of compliance with the National Standards for Organic Production (NSOP). Communicating the genuineness as well as the origin of the product, this logo is owned by the Government of India. Only such exporters, manufacturers and processors whose products are duly certified by the accredited inspection and certification agencies, will be granted the license to use of the logo which would be governed by a set of regulations.